Bandai Namco publishing the Power Rangers-inspired tactical RPG. 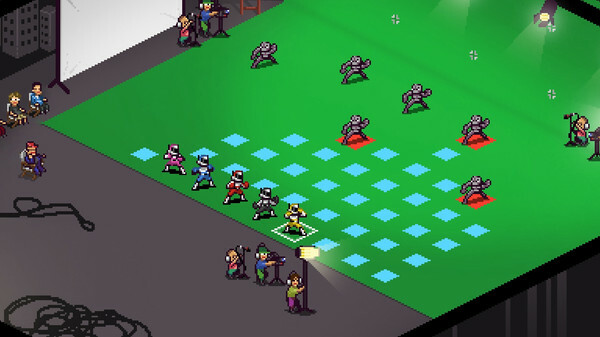 Bandai Namco will publish Behold Studios’ Chroma Squad for PlayStation 4, Xbox One, PS Vita, iOS, and Android in early 2017. The tactical RPG follows five stunt actors who decide to quit their jobs and start their own Power Rangers-inspired TV show. Players will cast actors, purchase studio equipment and upgrades, and craft weapons and giant mechas.